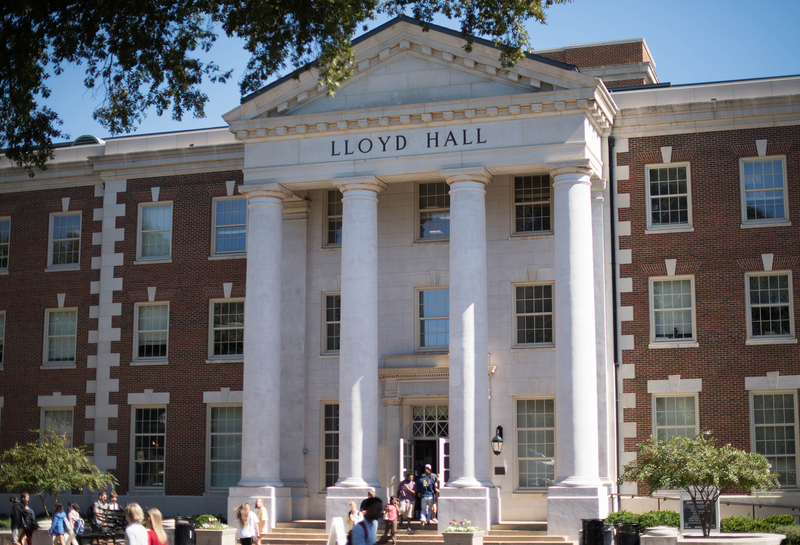 We are located in 201 Lloyd Hall (campus map). Our normal office hours are from 8:00 a.m. to 4:45 p.m., Monday through Friday. Social Media: Like our Facebook page: https://www.facebook.com/UANewCollege. Join our alumni group: https://www.facebook.com/groups/2200466832/.